Our World Cup group stage preview now focusses on Group D, with one Liverpool defender set to face one of the toughest tests he’ll ever have. 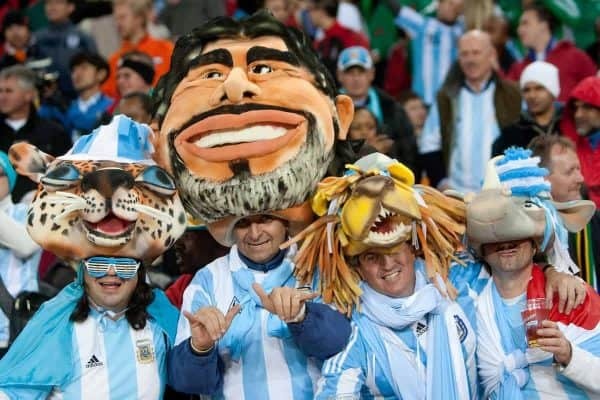 Every World Cup finals needs an Argentina: a side with plenty of talent, but also question marks over their temperament, tactics and lack of tangible success. Group D is extremely interesting looking, with Croatia a potential dark horse to go deep into the tournament…provided they can escape the initial group itself. Both Nigeria and Iceland have a recent history of making life difficult for the bigger nations and will aim to win at least once in Russia. 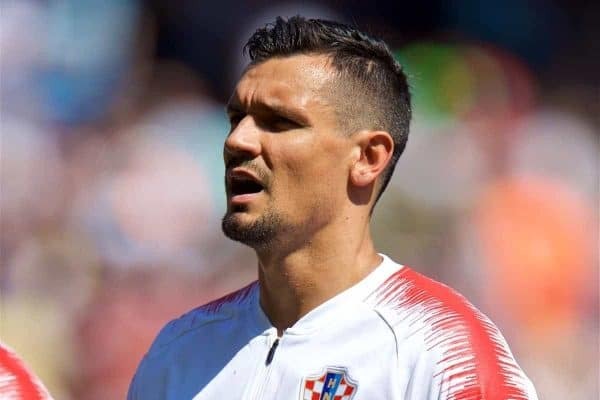 Look back at the Wembley debacle and not many would have suggested that Lovren would recover to face Cristiano Ronaldo and Lionel Messi in the space of less than a month—but that’s precisely what’s on the agenda for the Reds’ No. 6. He’s the only current player in this group, though there have been suggestions Jurgen Klopp would like to add Ndidi to the list. The current Leicester midfielder is the main cog in Nigeria’s engine room, with his strength, aerial prowess and athleticism all of paramount importance. 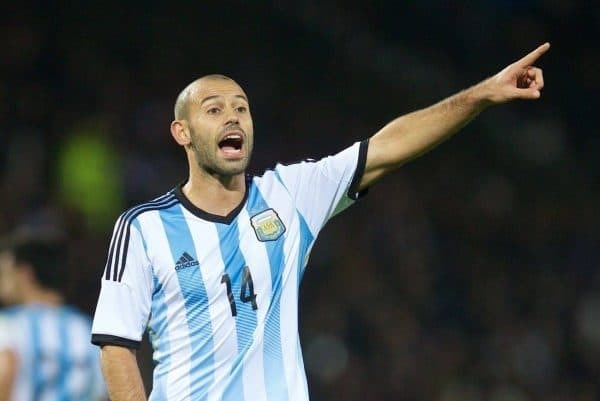 Mascherano, now playing in China, could win his 150th cap if Argentina go all the way to the final and he’s present throughout. Probably Messi, but you already knew that. Also for Argentina, keep an eye on Cristian Pavon, able to play across attacking midfield or forward lines and who may get plenty of game time. 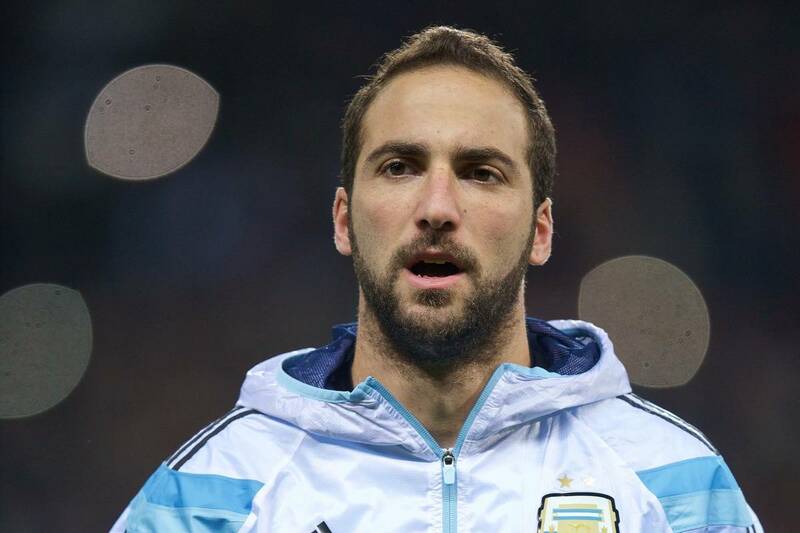 He’s just 22, and plays for Boca Juniors. Crazy Cesar Sampaoli may just start with ‘rookie’ 31-year-old goalkeeper Franco Armani in nets, but all three ‘keepers have just nine caps—and 99 years—between them anyway. Marko Pjaca still has lots to prove for Croatia so might be an interesting watch, albeit as an impact sub, while it’s always fun to watch people’s shock and horror at seeing John Obi Mikel play as a No. 10 playmaker for Nigeria. 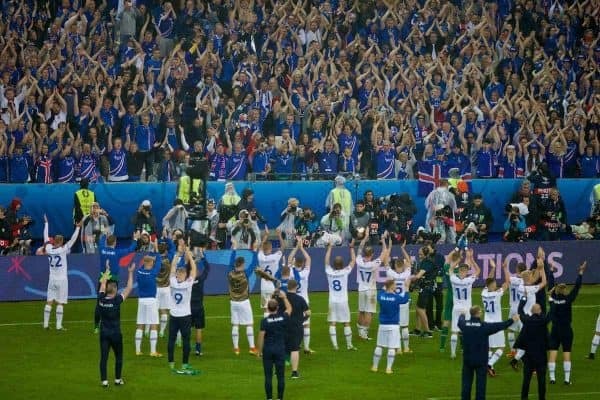 For Iceland, they are one monstrous unit who just embody the word ‘team’, so we’ll be all eyes on the fans to see if they replicate or improve upon the Thunderclap. No slip-ups from Sampaoli’s crew and Argentina are going through here, even if Messi has to do it all himself. He doesn’t, though—the other forwards are quite good too. Alongside we’ll back Croatia to do the job they are more than capable of doing, but much could hinge on their opening game against Nigeria. It’s worth remembering that the Africans beat Argentina in a friendly only a few months back.